Weber Sportscars. 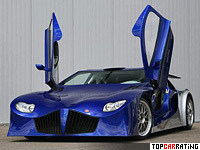 Most expensive cars in the world. Highest price.